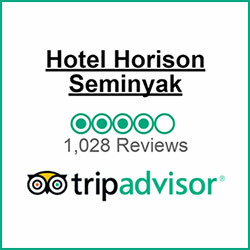 Horison Seminyak is the best hotel in Seminyak Bali with 154 rooms in the most happening area of Seminyak, is set to cater leisure and business travelers. 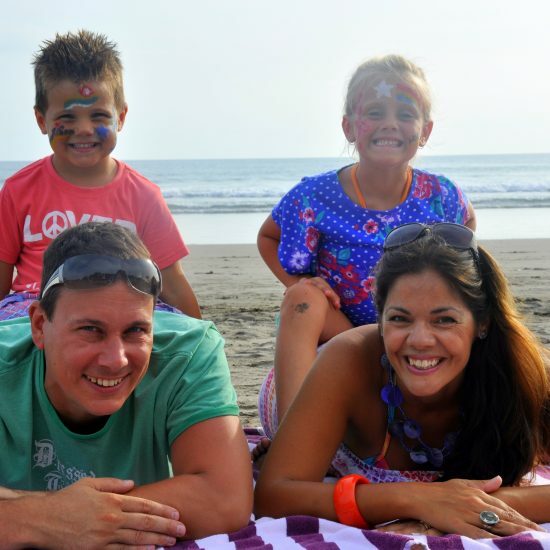 Horison Seminyak Hotel is one of the hotel close to the beach because just 5 minutes walking to our free beach club on the famous Double Six beach with magical sunsets. 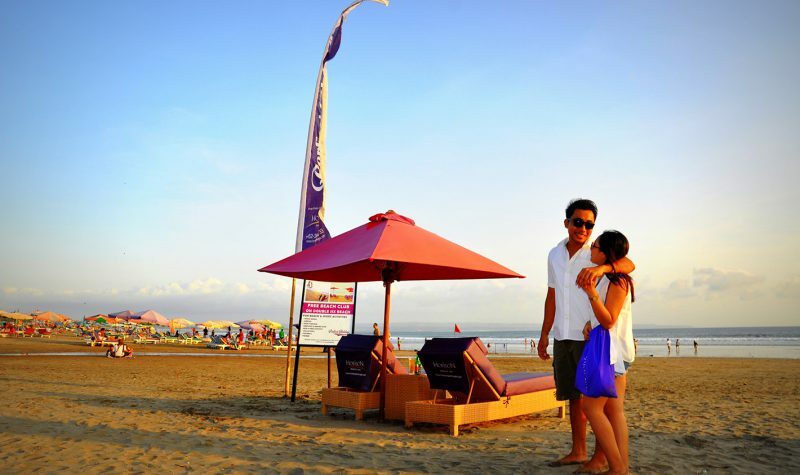 Soak up the rays during the day on the rooftop sun decks, a perfect viewing platform for those Seminyak sunsets. Within few steps, there are eating options from open air cafes to fine dining as well as famous boutiques, souvenir shops, and bargain centers. In the evenings, some of Bali’s best bars and clubs are a stone’s throw away. 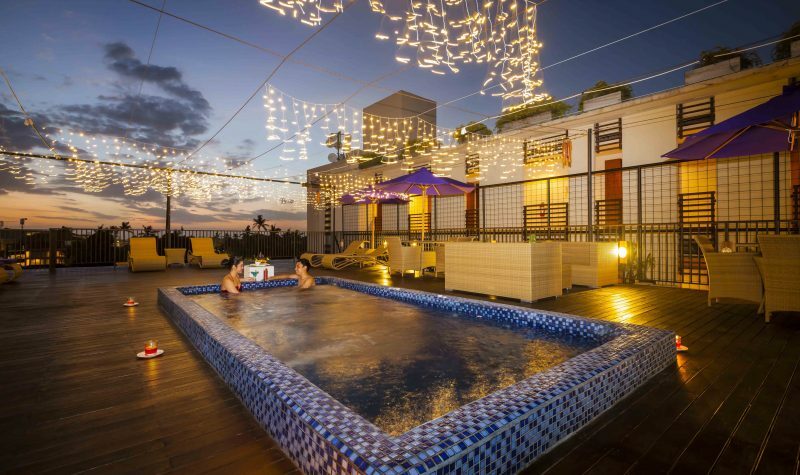 At this modern minimalist style hotel in Seminyak, guest will be able to know the local Balinese culture as there are varieties of cultural performances available in the hotel. 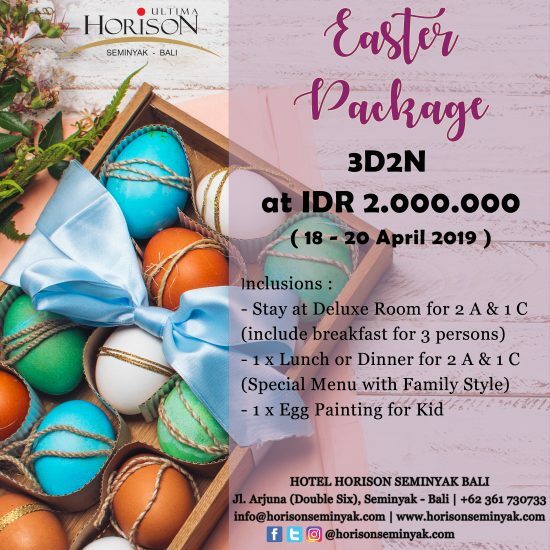 Horison Seminyak Hotel Bali offers Balinese experiences through choices of in-house activities for your remarkable holiday, including Balinese dancing lesson and Balinese music called as “Rindik”. In-house activities are prepare regular and occasionally to notify you more about our culture. 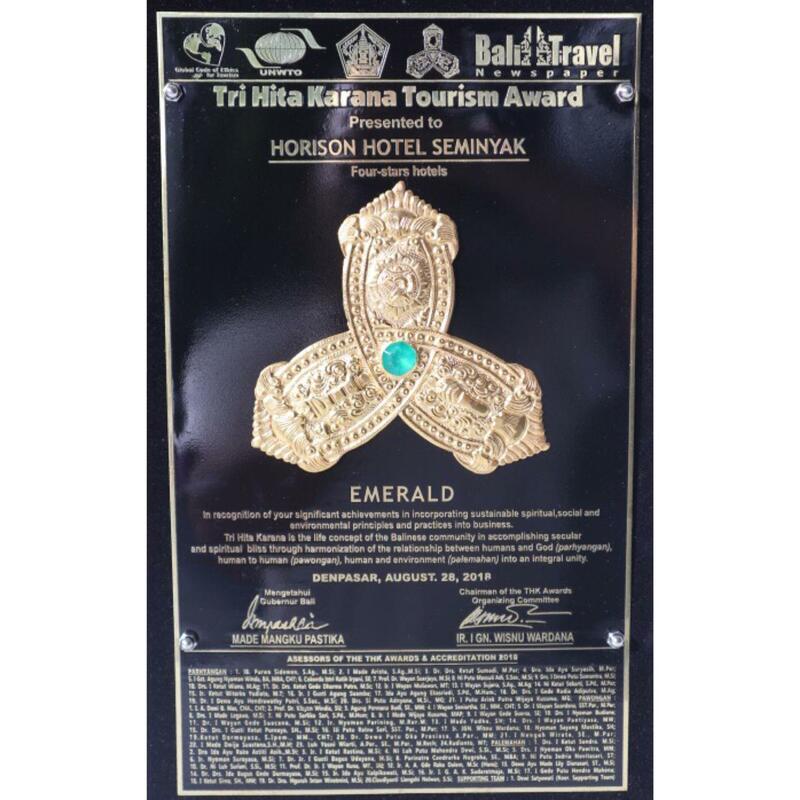 One and only in Bali, Horison Seminyak Hotel offers every guest the opportunity to have a complimentary photograph in Balinese costume and a free beautiful souvenir of Balinese indigenous script for a truly unique memory. Deluxe Room is tastefully decorated to reflect the Horison Best Hotel in Seminyak ambience and comfort. 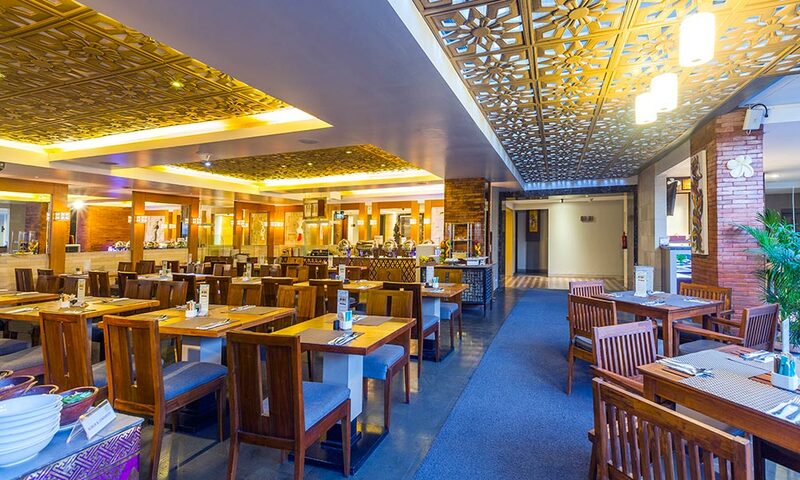 Deluxe Executive is tastefully decorated to reflect the Horison Best Hotel in Seminyak ambience and comfort. 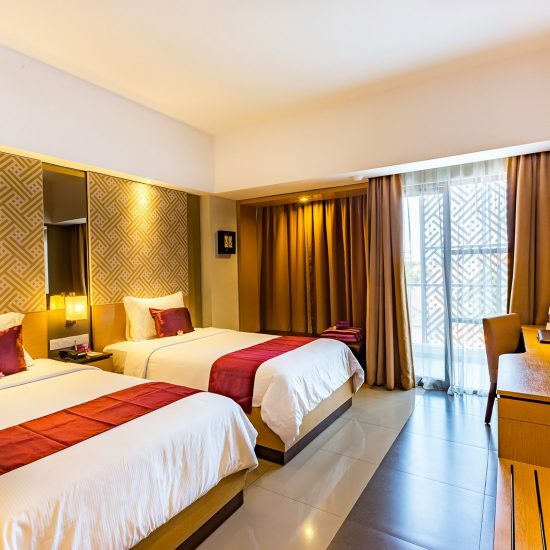 Deluxe Pool View Room is tastefully decorated to reflect the Horison ambience and comfort. The Horison Suite is a perfect choice for the modern individual who seeks a high quality lifestyle, either for leisure or business. Our Family Suites are specially designed to cater to the holiday needs of parents traveling with their children. 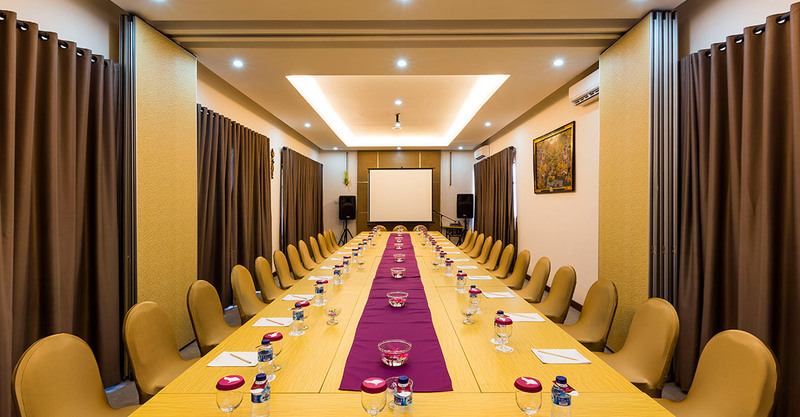 A variety of indoor and outdoor venues for meeting in Bali are provided with quality and attention to detail. Meeting facilities cater from a small to mid-scale company presentation for max. 70 persons.